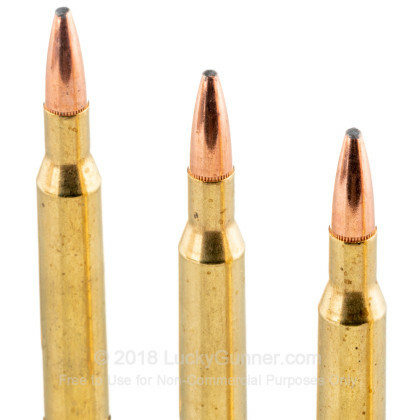 This round delivers excellent accuracy from my marlin xlc and put down a pronghorn at 320 yards with good controlled expansion. 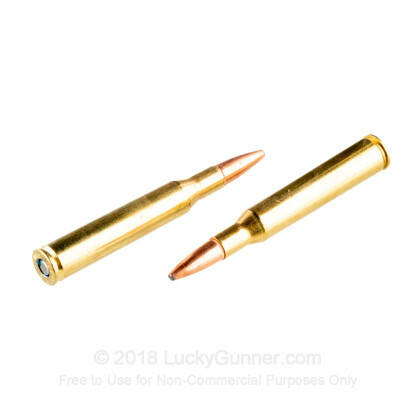 A: Hello Michael, These 130gr. 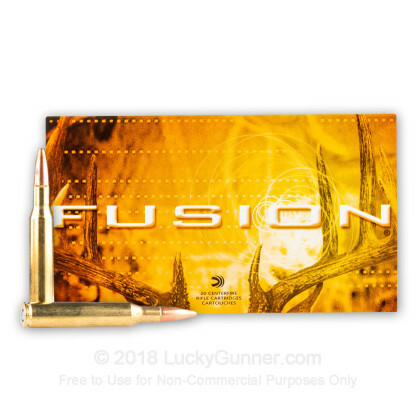 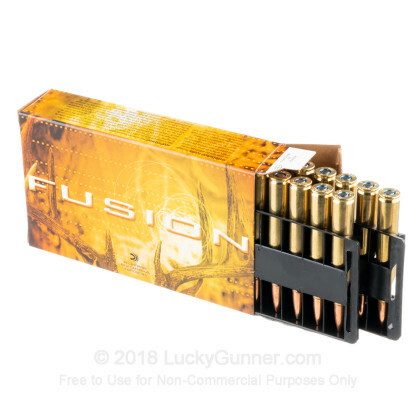 Fusion rounds by Federal in .270 do have a lead core. 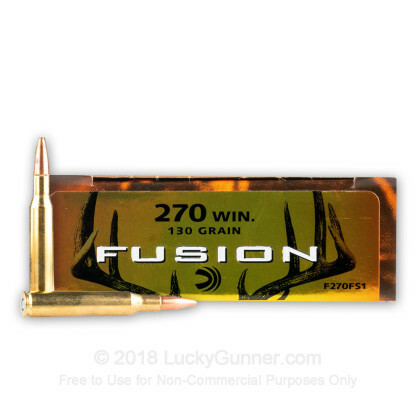 These make great hunting rounds in .270. 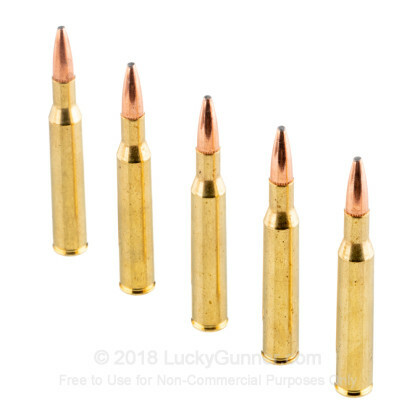 For a lead free round, you would need a solid copper projectile like one from Barnes.